Saturday, May 7 marks the 30th anniversary of an event that is a touchstone for our company, our family of offices and agents, and the University of Washington. The Windermere Cup, held annually on the first day of boating season, is both an international sporting event and an opening day celebration, followed by the world’s largest boat parade. But more than that, it’s a celebration of camaraderie, teamwork, and a commitment to excellence. This year, taking on the Husky men and women will be crews from Russia, Stanford University, Cambridge University, and the University of San Diego. The regatta is held as part of the Seattle Yacht Club’s Opening Day of Boating Season which features over 20 crew races followed by the infamous parade of boats through the Montlake Cut. 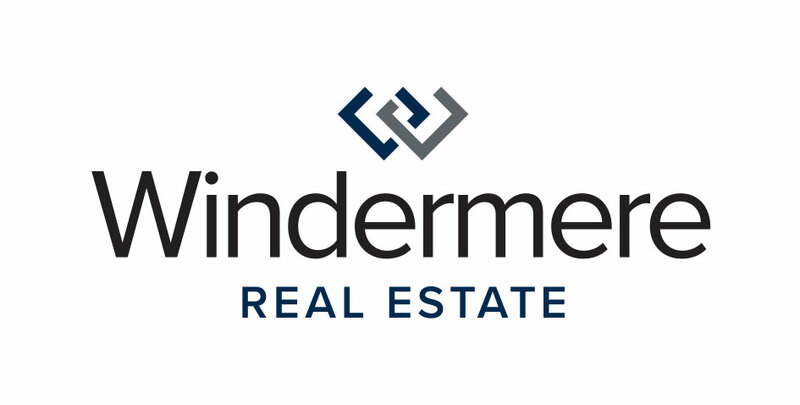 Windermere Cup is a free, family-friendly community event that offers food vendors, children’s activities, and booths to purchase UW apparel and Windermere Cup commemorative gear. To learn more about the Windermere Cup, visiting teams, and event schedule, go to www.windermerecup.com and follow us at www.facebook.com/WindermereCup and @WindermereCup. Join in the fun by adding our hashtag #WindermereCup to your photos at the event!